Peter Hickman rewrote the record books at this year’s Isle of Man TT Races, setting the fastest ever practice lap by a newcomer, with an average speed of 115mph around the 37 3/4 mile Mountain Course. However, it was in the prestigious Senior race at the end of the week that Hicky, who has been supported by Weise clothing for many years, made his mark, recording an average speed of 129mph on the final lap and bringing his Ice Valley Motorsave BMW S1000RR home in 11th place, earning himself a place in the record books and a silver replica. What makes this achievement all the more remarkable is that Peter was riding a superstock machine, rather than the faster full-specification superbikes. 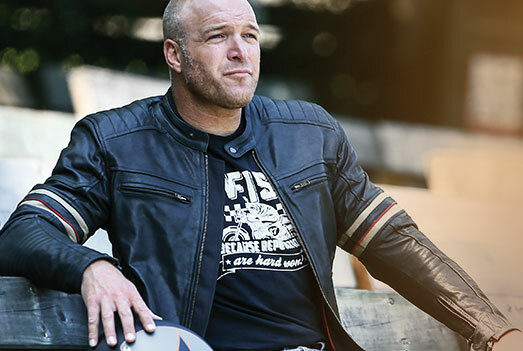 Incredibly, this year is Hicky’s first season of road racing, which he took up when he found himself without a ride in British Superbikes. At the NW200 International races in May he received the award for best newcomer, because he was the highest placed newcomer in all four races. 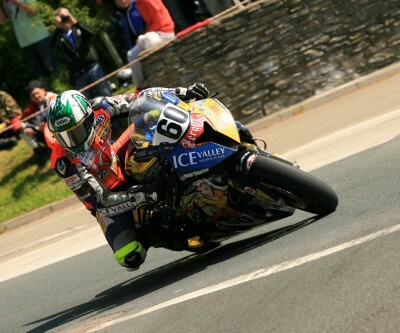 Follow Hicky’s progress at www.peter-hickman.co.uk. Buffalo clothing have updated their popular Samurai textile jacket for 2014, introducing a new Black/Neon Yellow colour option. 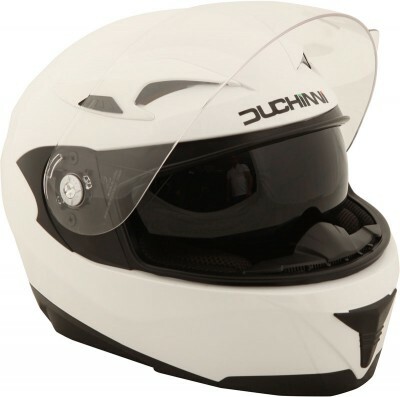 Removable CE protectors are fitted at shoulder and elbow, with a pocket for a back protector if required, plus a waterproof/breathable drop liner and removable quilted lining to keep the wearer dry and warm. In addition, the Samurai II is packed with practical features, such as four external pockets on the front and a large rear pocket, with zips on either side for easy access. There are four more pockets on the inside, providing warm and dry space for mobile ‘phone, wallet, etc. The cuffs are elasticated, with Velcro adjustment and a waterproof zipper for a fit to suit the rider. Above the elbow is a stretch panel and Velcro strap, combining freedom of movement with a snug fit, and the collar has a brushed cotton lining for the feel-good factor. 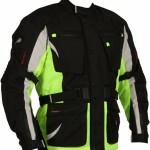 Two zipped exhaust vents on the back of the jacket allow hot air to escape in warmer weather. 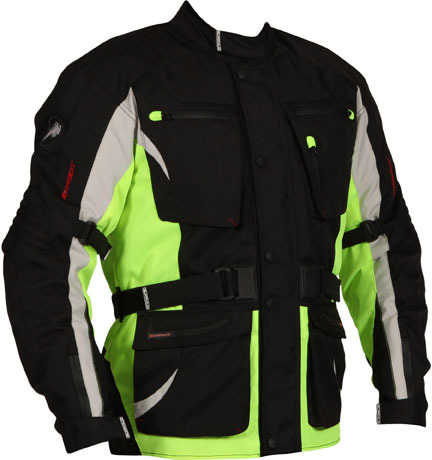 This versatile waterproof jacket comes in sizes S-5XL and is also available in Black/Gun colour.